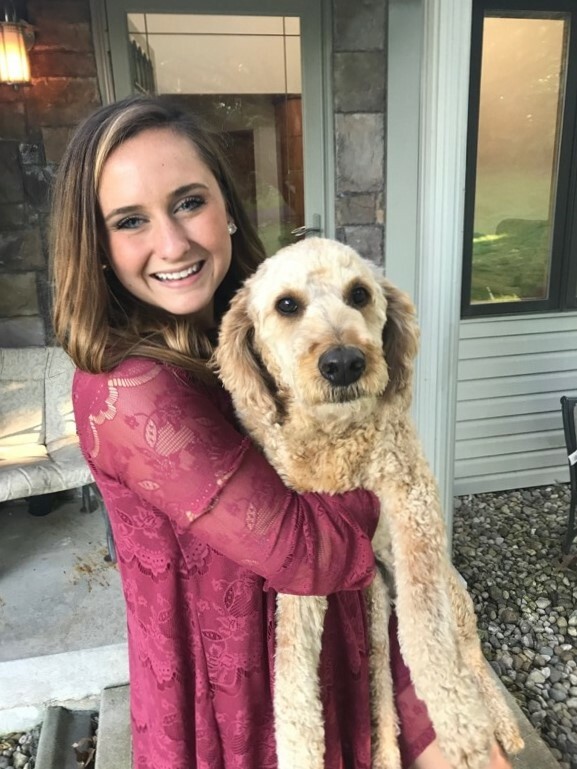 Meet one of our newly minted Honors Ambassador, Hannah Pfneisel! Hannah is a second year pursuing a degree in biology. After graduating, she plans on attending a Physician Assistants’ program. Some of her favorite aspects of the Honors College are its wonderful support network, having the opportunity to meet motivated students from various majors, and participating in its various discussion groups. Outside of school, Hannah enjoys going on outdoor adventures, playing with dogs, having movie nights, and trying new restaurants and cafés. ← Welcome to our new office assistant: Mary Zalmai!